With the abundance of fresh fruits and vegetables available this season, the juice craze is in full swing! 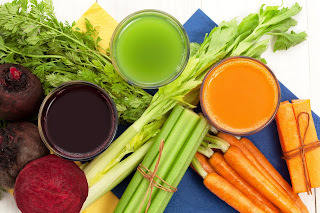 Juicing is an excellent way to pack in extra vitamins and antioxidants, but it can wreak havoc on digestion and general physical equilibrium if carried to extremes.. Combining fruits and vegetables when juicing can be tricky. Because of the high starch content in vegetables, mixing them with fruits might taste good but can sometimes result in uncomfortable bloating and painful gas. Vegetables such as carrots, broccoli and zucchini don’t mix well with fruits. Try using greener, more “watery” vegetables like celery, cucumber, spinach and kale. While natural sugars aren’t as harmful as processed sugars, we still need to avoid ingesting more than our bodies need. If you’re consuming heavy fruit-based juices plus eating a lot of fruit on the side, you could be exceeding your body’s glucose requirements.. Be sure to balance your sugar intake by eating plenty of vegetables and drinking sufficient water. Did you know that blending and juicing fruits and vegetables changes their fiber composition? When you consume fruits and vegetables in their raw natural form, you’re feeding your body both fiber and the nutrients bound to that fiber. Blending and/or juicing causes, these fibers and their attached nutrients to be lost. Still, juicing is not necessarily bad for you as long as you’re getting the recommended number of fruit and vegetable servings per day. 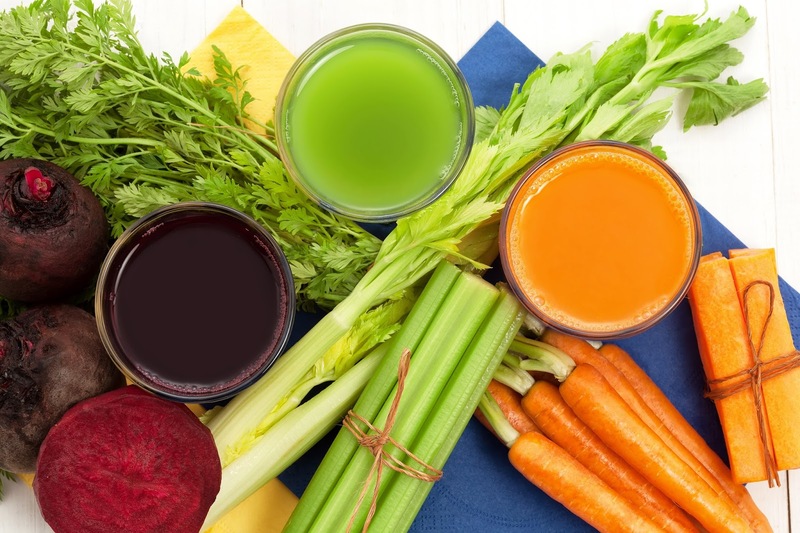 If you begin to notice digestive issues such as skin breakouts or fatigue, juicing might not be beneficial for you. Try a change from juicing/blending to consuming whole fruits and vegetables. Monitor how these changes make you feel, and balance your “juiced foods-whole foods” combinations accordingly.